A sports fan may die and go to heaven, but he or she might prefer going to the Carolinas. Athletes and teams from the region have won Heisman trophies, Olympic medals, championship belts in pro boxing and pro wrestling, and national titles in just about every sport people play. 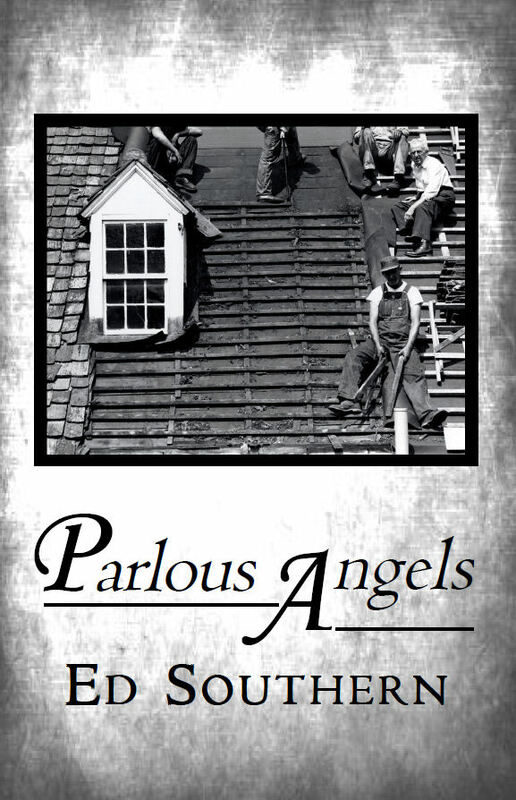 Sports in the Carolinas boasts dozens of essays, profiles, and personal reminiscences that celebrate these and other amazing stories. The American Revolution in the Carolinas was nasty, brutish, and relatively short, though it must not have felt short to those who lived through it. It moved with a furious swiftness, the center of action shifting from Charleston to Camden, from Charlotte to King’s Mountain, and from Cowpens to Guilford Courthouse in a matter of months, weeks, or sometimes days. Accounts that describe what it was actually like at all of these hot spots as well as the events that lead up to the actual fighting are included in this book. 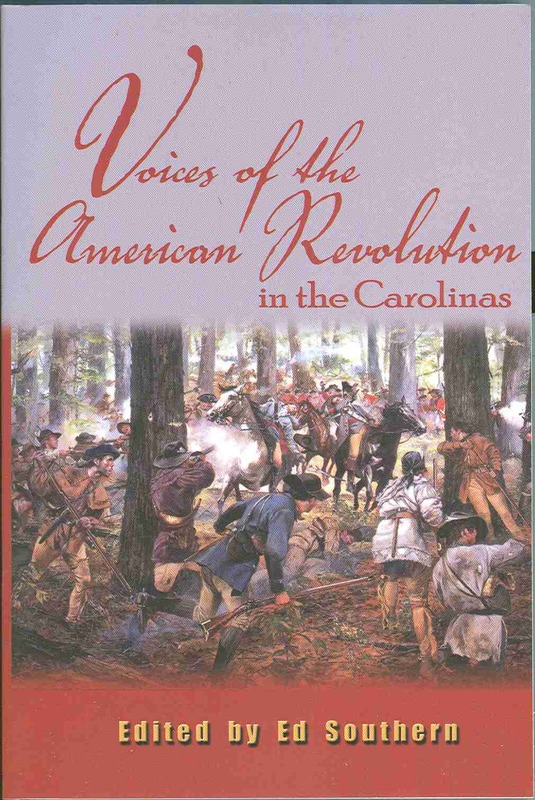 Voices of the American Revolution in the Carolinas gives the reader some idea of what it was like to be part of a war when two states were ripped apart but a nation was made.